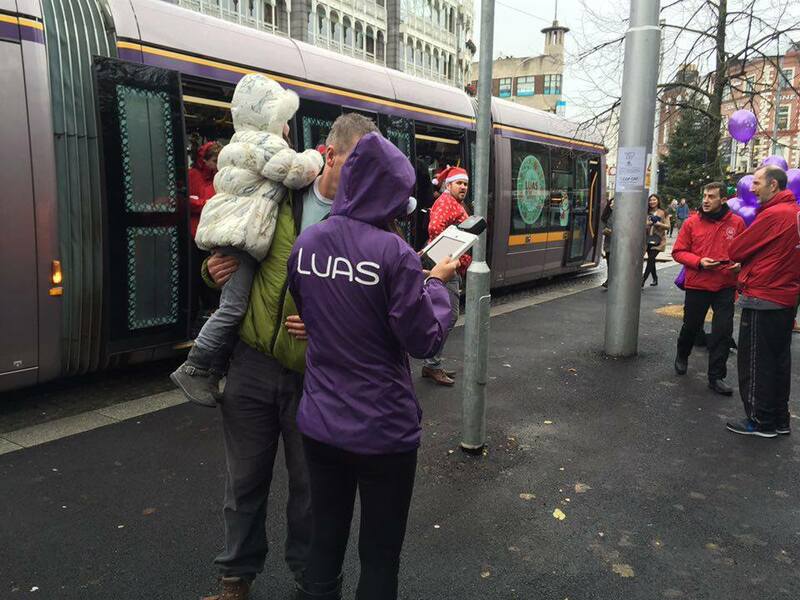 Luas @ Christmas Activation | Photo Marketing App - Snappie - Capture Branded Photo & Video. 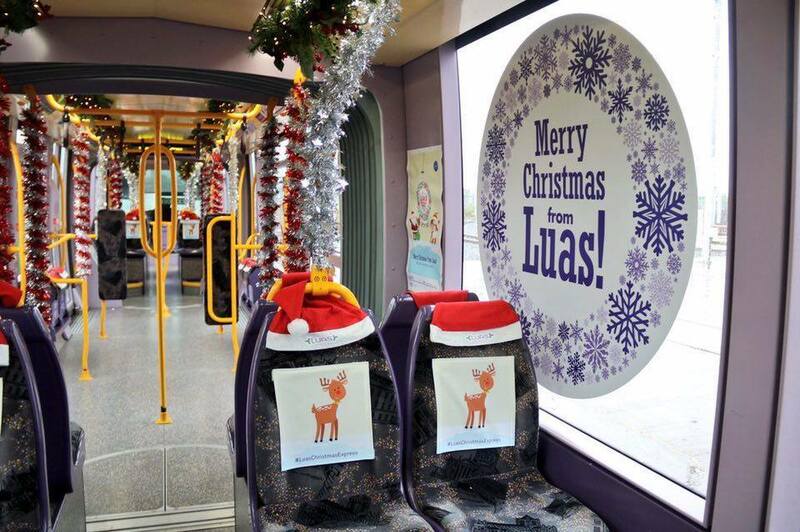 We had a blast working with Luas Christmas Express. 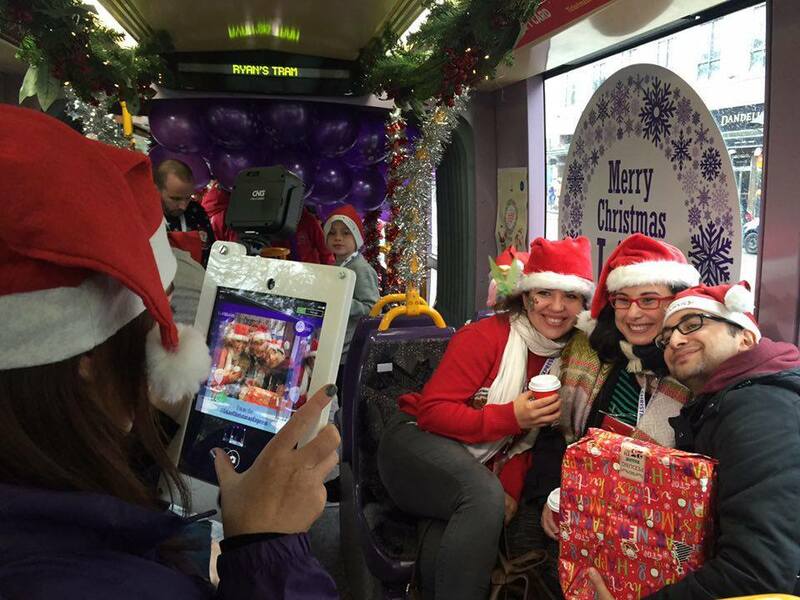 They used Snappie at this magical event where they captured photos of families enjoying time with Elves and Santa. Check the results, they are really impressive!